The GlobalPSC and our members were well represented at the Conference on Canadian Stewardship (CCS, #2015rcaccs) late September and early October 2015 in Banff. The event, held every two years and attracting 500-600+ attendees, has become a must-attend event on the product stewardship event calendar. This year’s CCS was held in conjunction with the Recycling Council of Alberta’s Annual Conference. The GlobalPSC and various Canadian members (around one-quarter of the workshop attendees) spanning a wide range of sectors reviewed progress to date in achieving program objectives and had smaller workgroup discussions to address the four key elements. The presentation that CCME and its consultants used to guide the process is provided in the GlobalPSC Knowledge Base available to members. Workshop outcomes are being compiled and will be provided separately. Site visits highlighted innovative practices, especially for minimising the impacts of wildlife (think bear-proof bins and modified collection and processing practices) and for creating end use products across a range of waste/resource steams with biosolids and organic products. Consultation and collaboration were common themes across a range of presentations, as were the need for sensible regulatory underpinnings and viable program funding models. A range of each of these key aspects was explored. Various speakers highlighted evolving regulatory approaches and market dynamics such as changing resource needs, particularly in China and other Asian countries. Application of a Circular Economy approach to product stewardship and recycling was examined across a range of products, but especially for packaging and electronics. Presentations and GlobalPSC analysis from CCS will be provided in the Knowledge Base as they become available. The Electronic Products Recycling Association (EPRA) was awarded the 2015 Canadian Stewardship Award in the Business/ Organization Category during CCS. The 2017 edition of CCS will be held in Montreal. 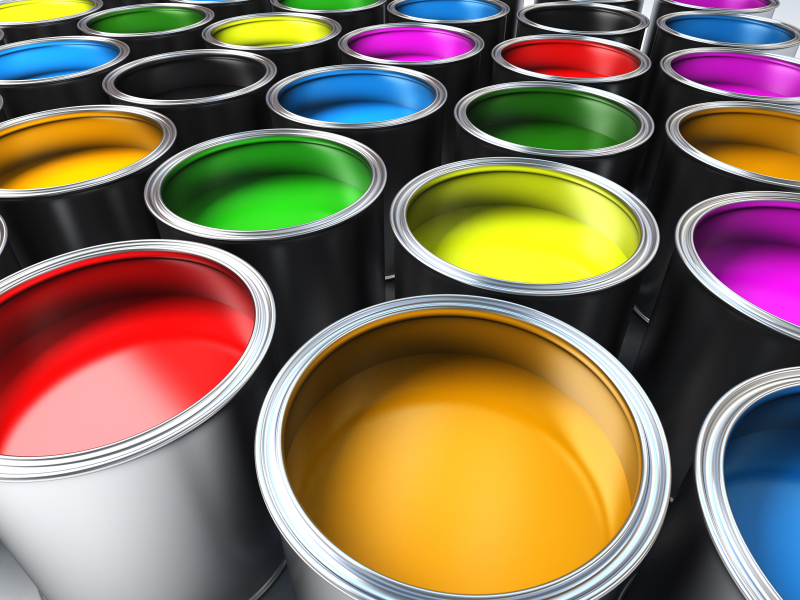 A voluntary national product stewardship scheme received regulatory approval 29 October for an A$0.15/litre levy to be applied to the sale of new architectural and decorative paint in Australia. Levy revenue will fund the not-for-profit company Paint Stewardship Ltd to administer all aspects of the collection scheme, including education, marketing and communication, R&D investment, transport and processing of waste paint from trade and domestic sources across the country. The scheme is expected to commence in May 2016. The Australian Competition and Consumer Commission (the ACCC) approved the application for authorisation lodged by the Australian Paint Manufacturers’ Federation, Paint Stewardship Limited and certain paint manufacturers and wholesalers on 1 July 2015. The ACCC approval of the levy extends through 1 June 2021. Learn more about the decision and the active involvement of the the GlobalPSC and several of our members here. 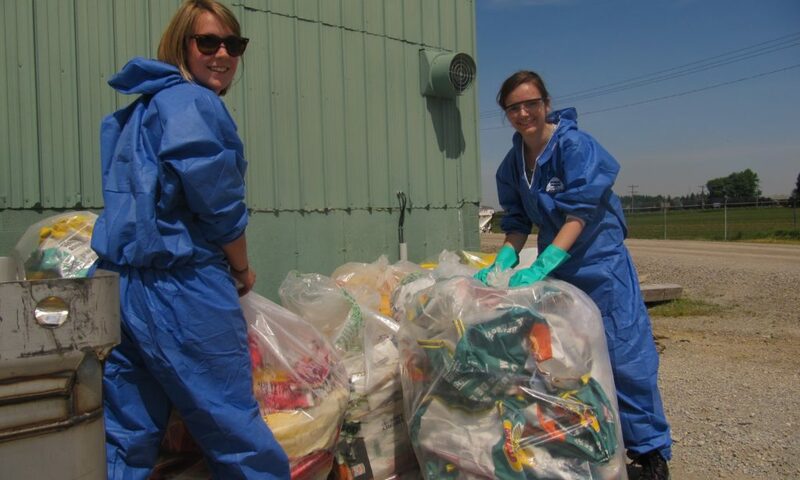 The program will collect both small pesticide and seed bags (typically under 30 kilograms) and bigger bulk bags. The small bags are generally made of multi-walled paper though some manufacturers are using other materials such as plastic and plastic laminates. Most bulk bags (mainly 500 kg and 1000 kg) bags are made of woven poly-propylene plastic. Learn more here. GlobalPSC members understand the business case and public policy benefits of collaboration. Recently, Corporate Member Close the Loop and Government Member Sustainability Victoria released a video highlighting collaborations to create new products for a range of recovered products, including toner from imaging supplies. It’s only when recovered materials are turned into new products that recycling has truly occurred. 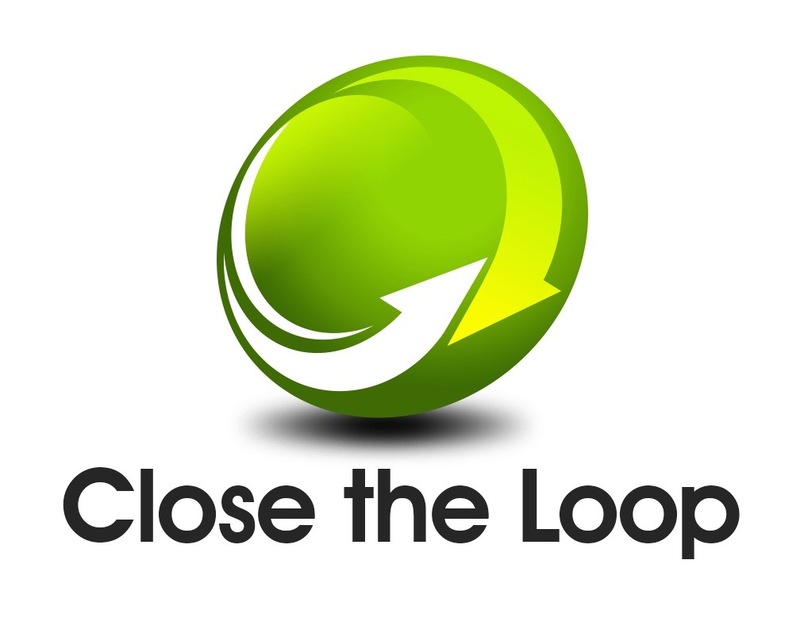 Learn more about these effort and investment in R&D for recycled content products in the video available here and in Close the Loop’s GlobalPSC member profile. The Australian Mobile Telecommunications Association (AMTA) has released a report into how Australians’ attitudes to mobile phone use and recycling have changed over the past ten years showing that the gap between the number of mobiles used and consumer willingness to reuse and recycle is still excessive. Despite record awareness of mobile phone recycling, Australians are still reluctant to part with old phones – some of which don’t even work. Learn more here.